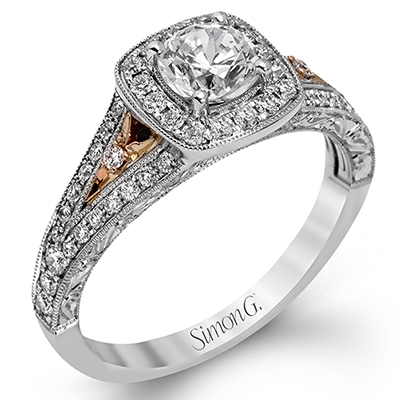 When it comes to creating a signature look all your own, you need choices for your collection which help you stand out. 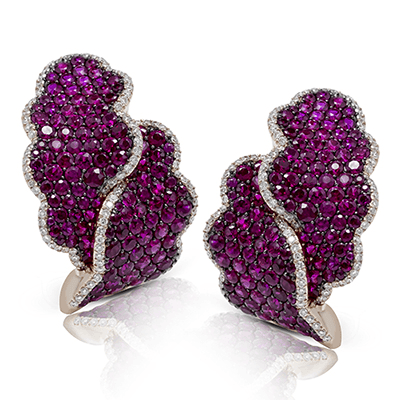 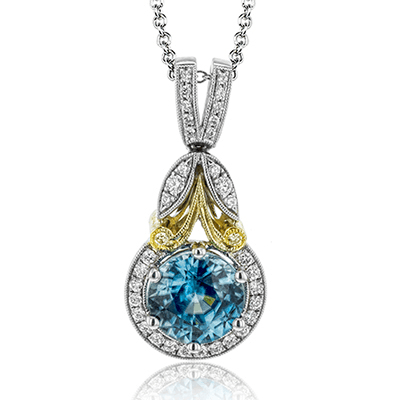 One of the easiest ways to do so is with fresh pops of color and exquisite artistry imbued in every piece. 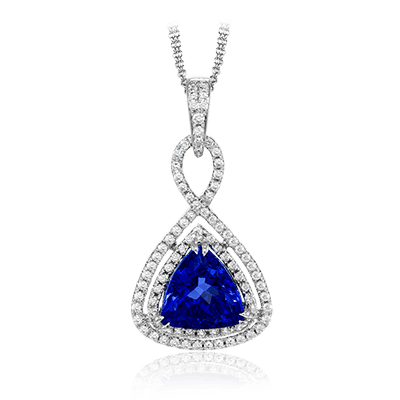 With our selection of designer colored pendants at your disposal, finding the best way to stand out from the crowd has never been easier or more elegant. 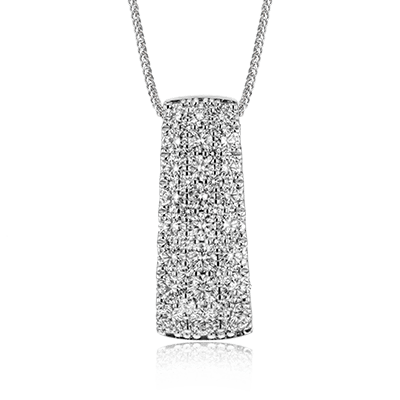 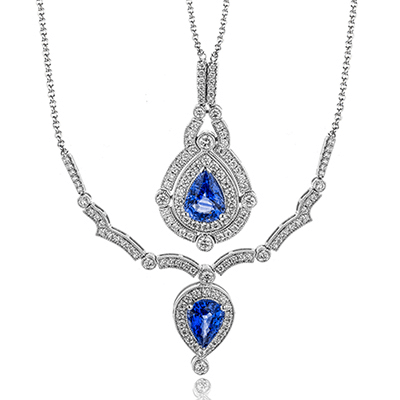 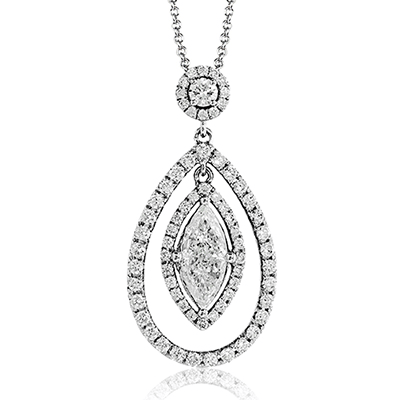 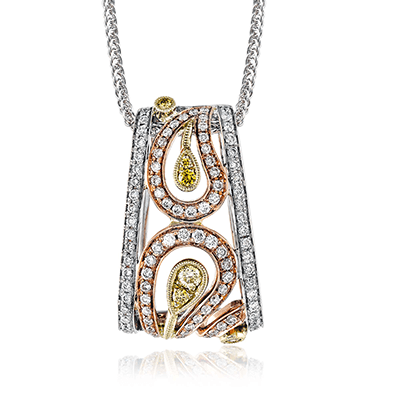 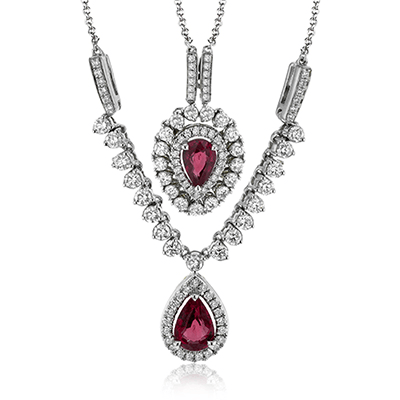 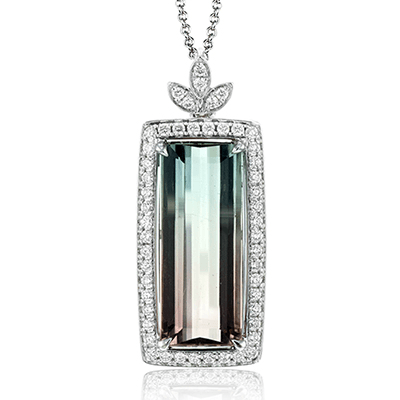 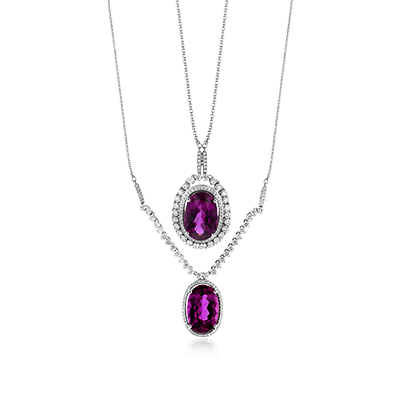 We offer a beautiful selection of colored diamond pendants in a variety of styles. 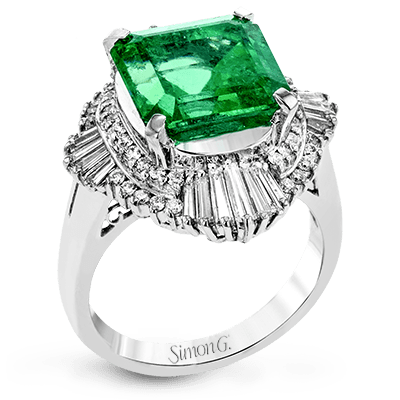 Whether looking for a modern appeal for the trendsetter of today, a vintage throwback for a classic appeal, or something meeting somewhere in the middle, we have you covered with our stunning selection of beautiful designs. 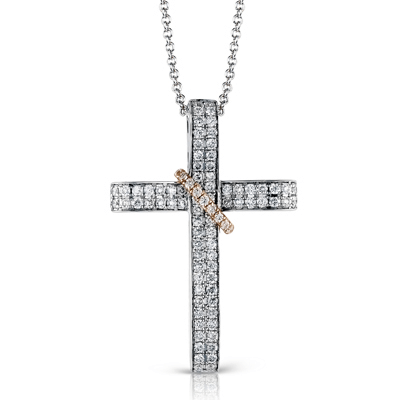 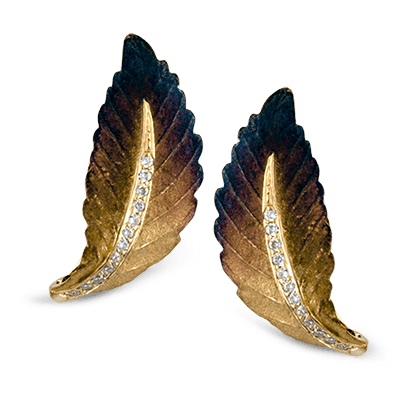 Crafted from the finest in luxury metals and stones of the highest standards, every piece is a beautiful testament to our commitment to excellence. 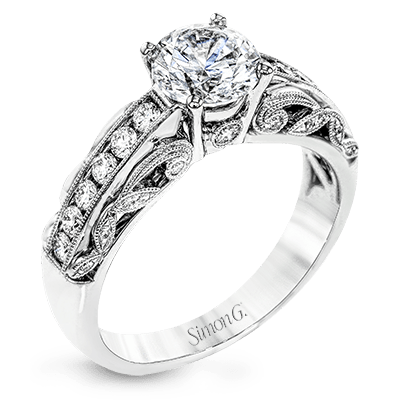 Whether you prefer modern or vintage, the quality is inherent in every selection. 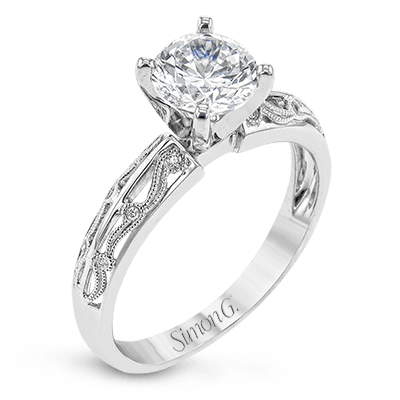 From the expert engravings and shaping of the scroll designs to the careful placement of the stones perfectly set on the metal housing, every selection showcases our penchant for artful mastery. 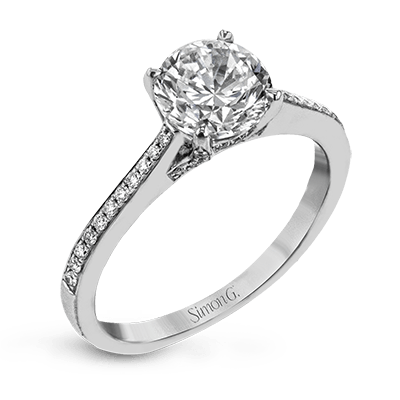 While every selection is breathtaking in its visual appeal, there are differences which may suit your tastes better. 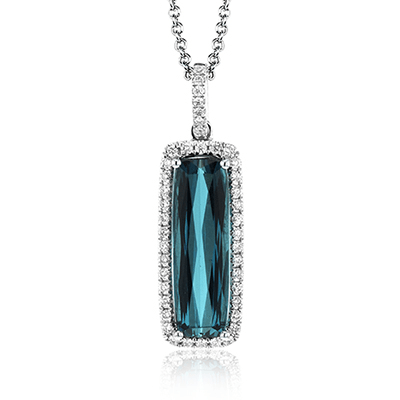 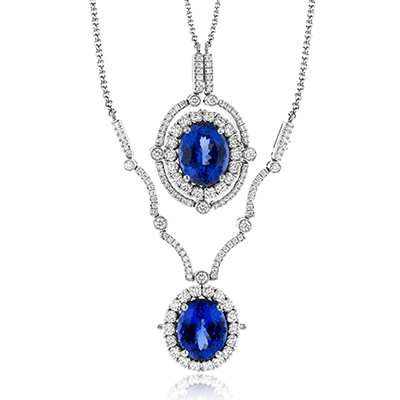 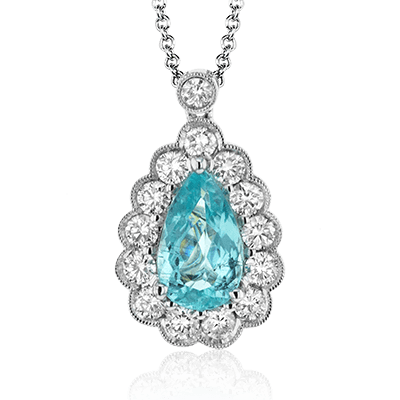 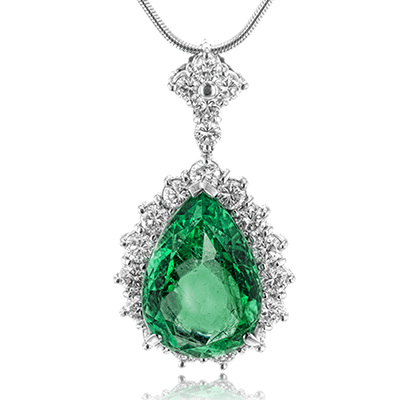 When it comes to colored pendants, the hue of the stone is of paramount importance. 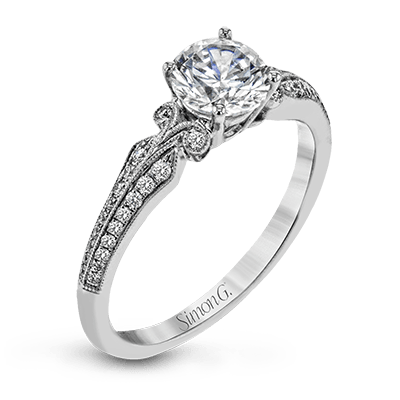 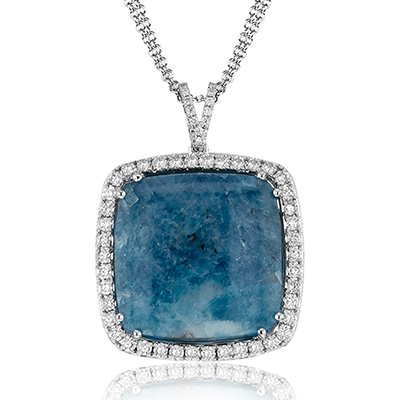 Whether you prefer the romantic appeal of a light blue stone set in brilliant white diamonds, a rich red stone for a dramatic appeal or the classic elegance of a green stone full of rich color, our collection has you covered with elegant selections sure to excite and inspire for years to come. 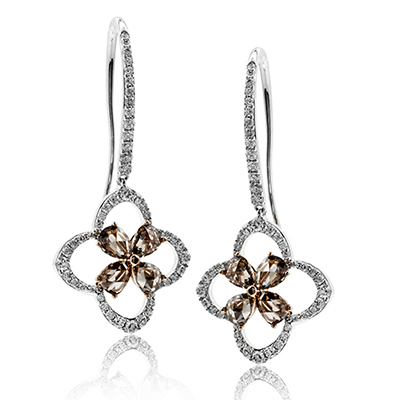 These beautiful options are ideal for a special occasion or a special gift for someone in your life. 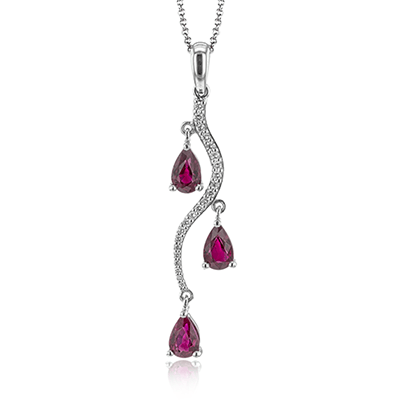 Whether shopping for yourself or a loved one, find the perfect addition right here with our stunning collection.